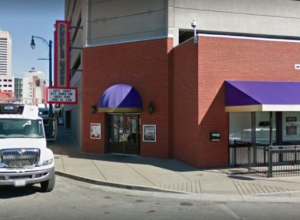 4 Injured in Purple Haze Nightclub Shooting; Can Victims Seek Justice, Compensation? Could this Memphis nightclub shooting have been prevented and are justice and compensation available to the victims? Four people were injured when gunfire erupted “at Purple Haze located at South 2nd Street and Lt. George West Lee Avenue around 3:25 a.m. Monday,” September 11, 2018. according to the Memphis Commercial Appeal. How did a gun gain entry to the property? What additional security measures, such as weapons screenings, bag searches, monitored surveillance cameras, and off-duty police patrols, were implemented by the nightclub owner following media reports of prior violence on property?